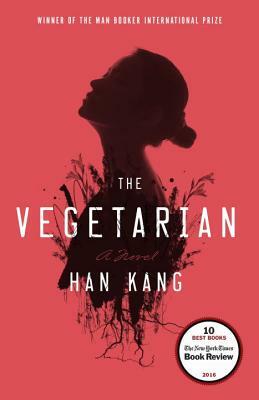 Yeong-hye has harrowing dreams that shock her into foregoing meat in a land where conformity - especially among women - is expected. Her passivity and yet unflinching resolve to control herself leads to cataclysmic consequences. Loss of everything does not sway her from her determination to be both less and more than she is. Told from the points of view of Yeong-hye, her husband, and her sister, this is an extraordinary story of one young woman’s rebellion and metamorphosis.